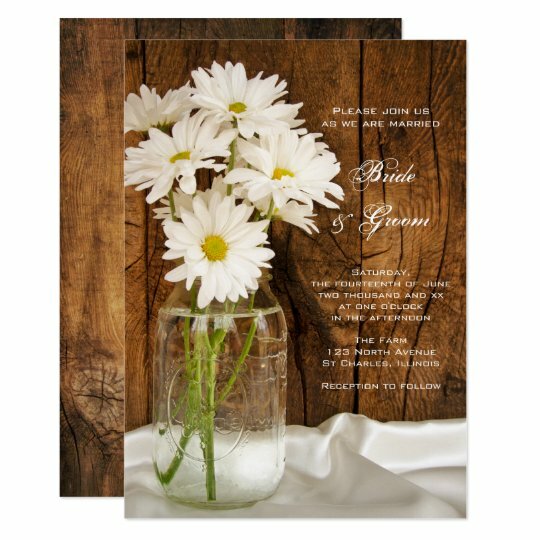 Are you shopping for brown wedding invitations? 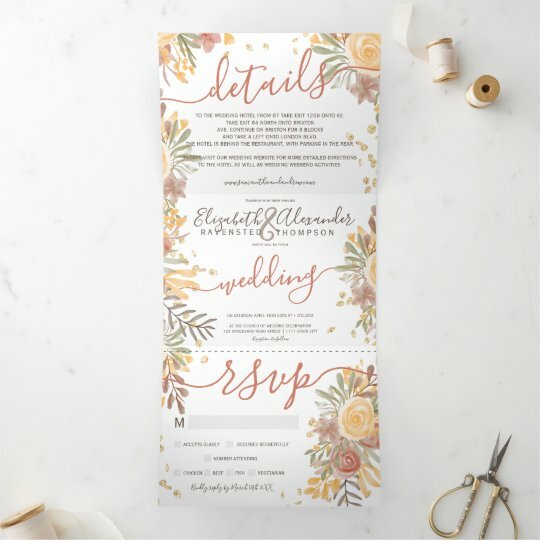 Learn more today about different options available today and ways that you can incorporate the wedding stationery into your wedding theme. Many people choose the color of their wedding stationery based upon the colors of the wedding. 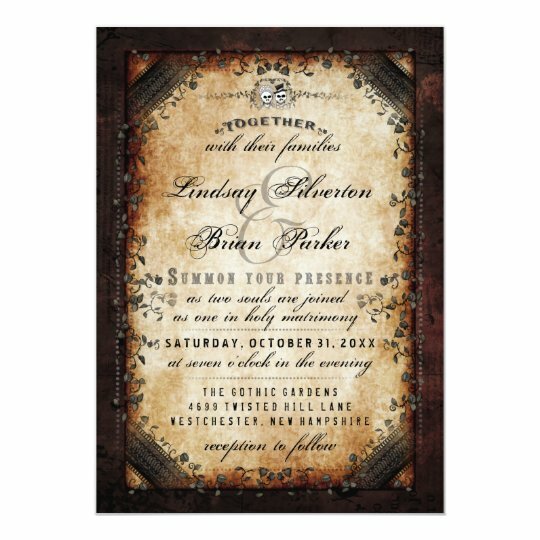 If brown is your main color you might want to choose brown wedding stationery to go with it. 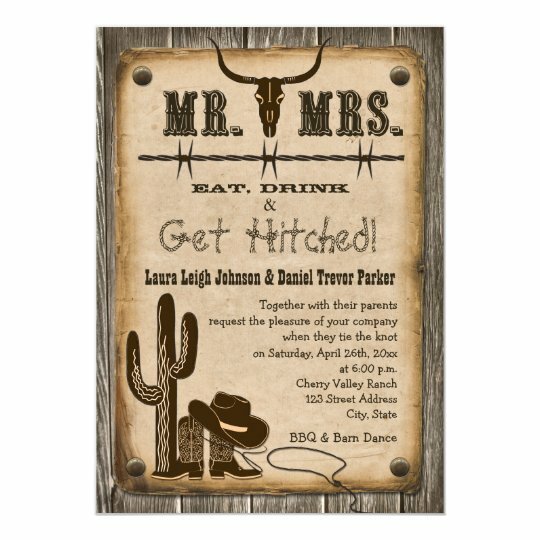 You might also choose wedding invitations based upon your wedding theme. 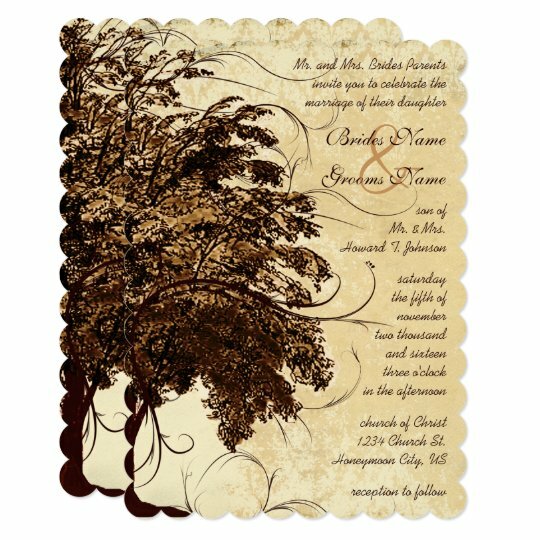 One of the most common wedding themes associated with the color brown is trees. 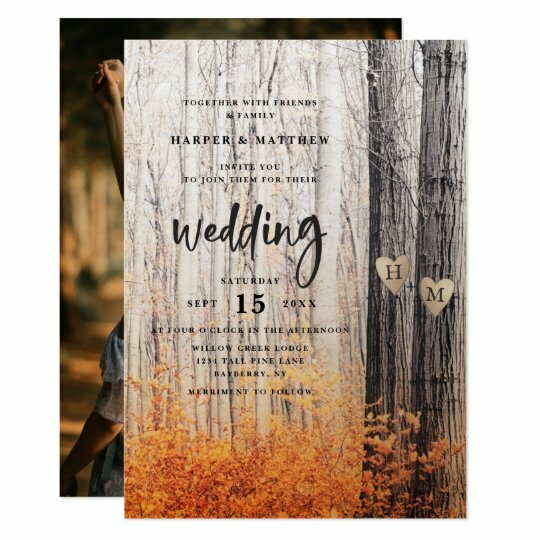 Trees can be a great wedding theme if you are having an autumn wedding. The tree itself has symbolism that can be used for a wedding. It can symbolize setting down roots as you are getting married and intertwining your lifes. The branches can symbolize the different branches off of the trunk. The trunk is the two married, the branches are all the friend and family, the relationships which have been created all because of one relationship. If symbolism is not your thing you might just be interested in using this tree for it's beauty that it portrays or the connection to nature or the season of autumn if that is when you are getting married. 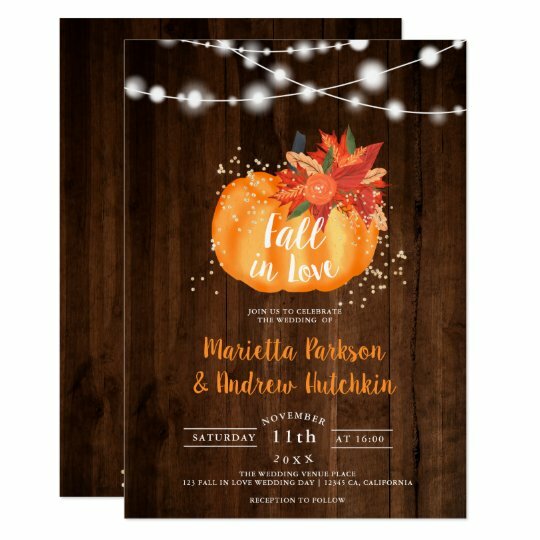 If you are just looking for a touch or brown on your invitations you might want to choose leaves. 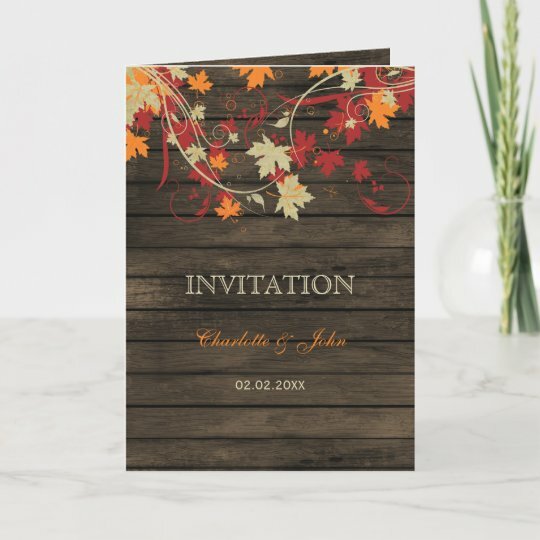 With this type of accent on the intivation you could be using either just a touch of leaves or the invitation could be covered in them. 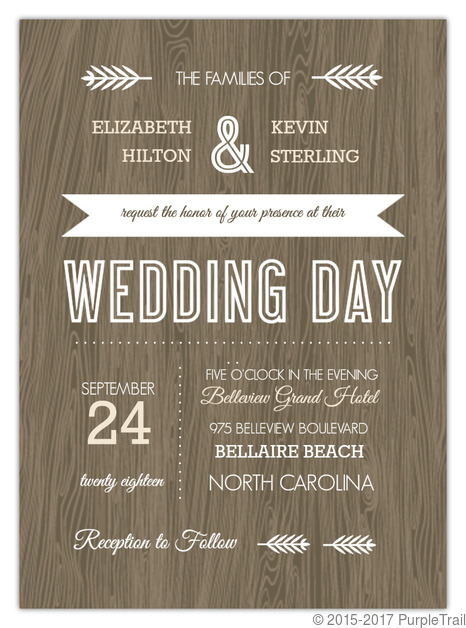 This will allow you to choose the perfect wedding invitation for you, not too much or too little of that you need. Leaves can also symbolize grownth and fertility or they can symbolize all the souls in the universe according to chinese culture. If you are just looking for something floral there are also many options to choose from. 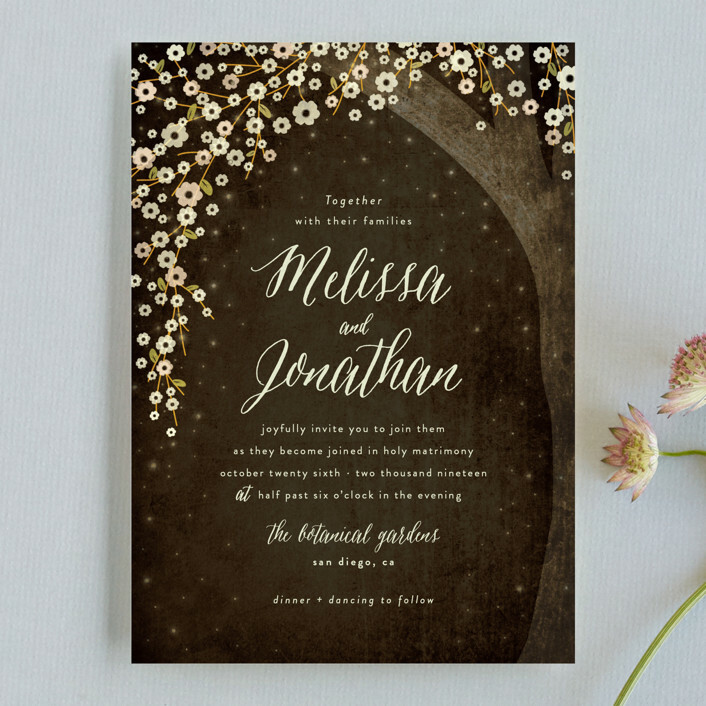 You can get multicolored invitions with brown flowers or brown invitations with colored flowers. 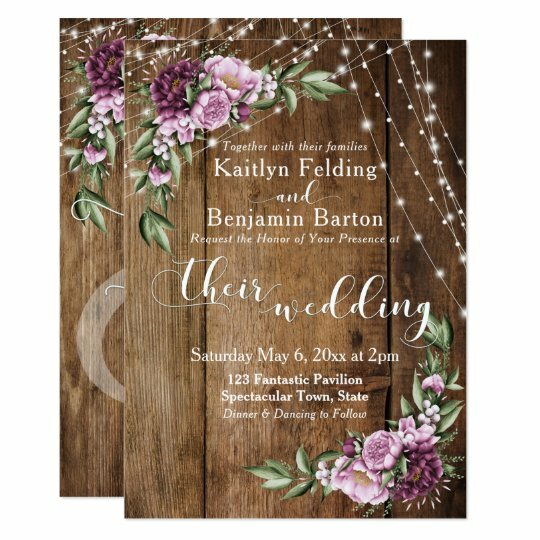 Flowers are a pretty popular accent on invitations but there are many different ways to incorporate them to match your wedding theme and colors. 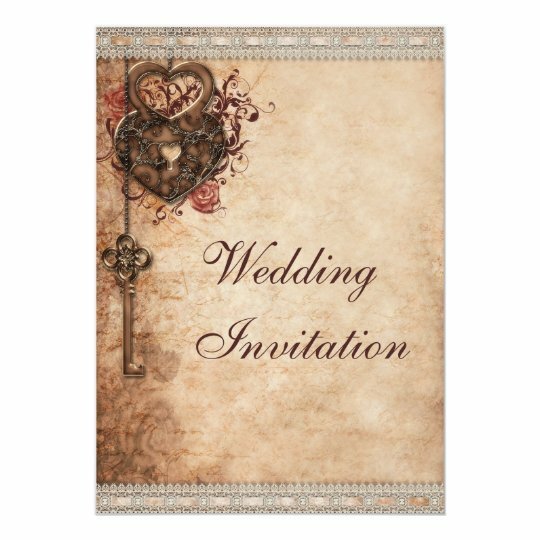 If you are not into adding any types of symbolism or themes to your wedding stationery you may just want to focus on the color of the invitations itself. 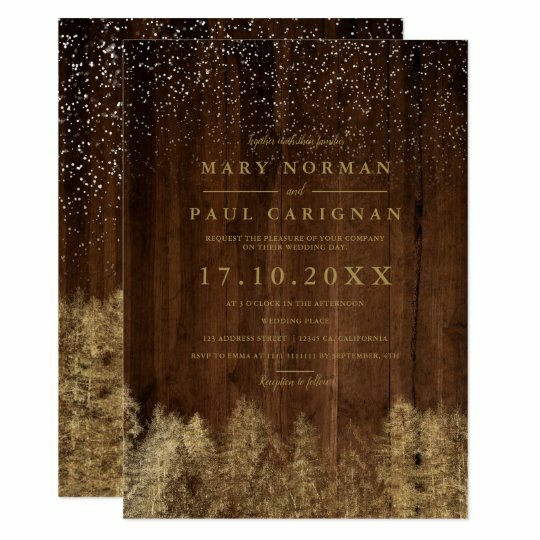 There are many different brown wedding stationery in different shades and styles available on the market. 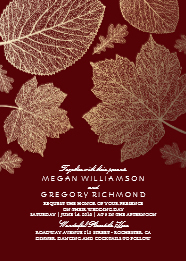 Wedding Invitations and all other stationery are the first thing that you wedding guests will see about the wedding. So you will want to choose something that lets your guest know what the rest of your wedding is about. 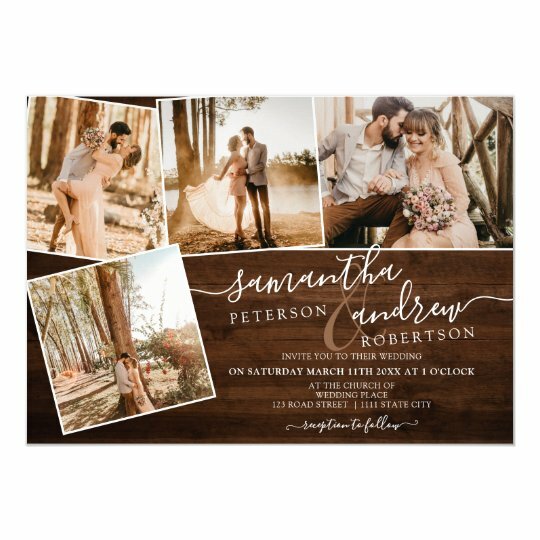 When you choose your wedding invitations you might want to choose the exact shade as the bridesmaid dresses or you might want to choose themes that you can decorate your wedding ceremony or wedding reception around.